Take a walk on the strange side. Atop of Put Me On! (1526 Queen Street) is a little room full of magic. 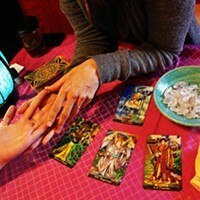 Open for only a couple of weeks now, is Broom Closet Tarot. It might be as small as a broom closet, but you'll get big vibes up there. 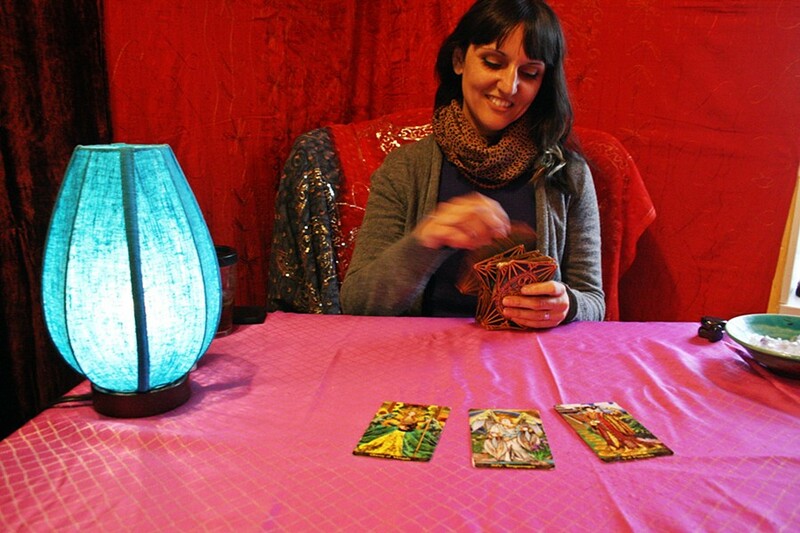 “Halifax is a very magical city,” says Put Me On and Broom Closet's co-owner Pamela McInnis (or McKickAss, as she prefers), “and there’s no outlet for that.” That void used to be filled by Little Mysteries, which closed in August, but now Broom Closet Tarot is taking the torch. Behind another set of fringe curtains is Nerissa Anders, a tarot reader. Anders used to read at Little Mysteries but now is one of the readers you can find at Broom Closet during the week. 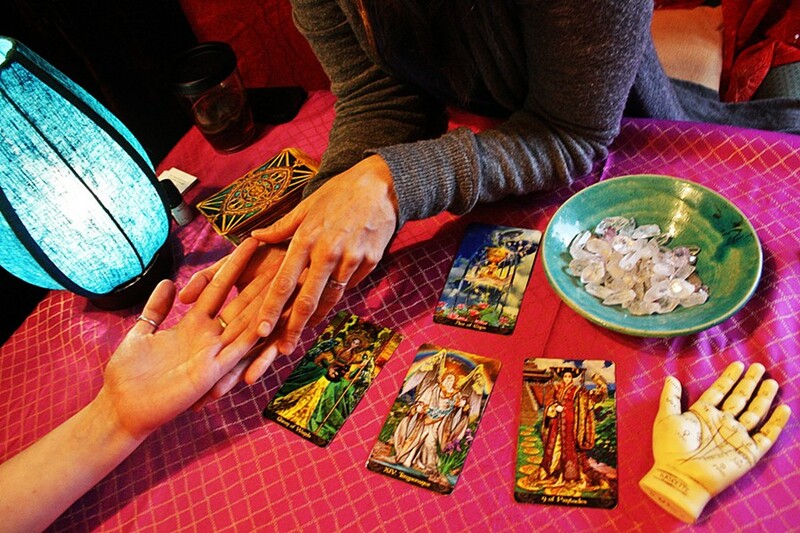 Broom Closet hosts a handful of readers—from rune stones and tea leaves to astrology charts and Ouija, you can get almost any kind of reading done. “From the light end to the dark end,” says McInnis. “Without going too dark,” she adds with a laugh. McInnis and her mother, Joey Robinson, want to expand Broom Closet to become the Neighbourhood Witch general store. Put Me On! already carries the Neighbourhood Witch brand, and McInnis is aiming to be a kind of second Little Mysteries. McInnis says they plan on carrying stones potions, jewellery and more. 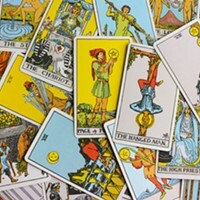 So if you’re craving a taste of the unknown head down to Broom Closet Tarot. You can book an appointment (at 902-492-2572) or just walk in, they’ll probably be expecting you.